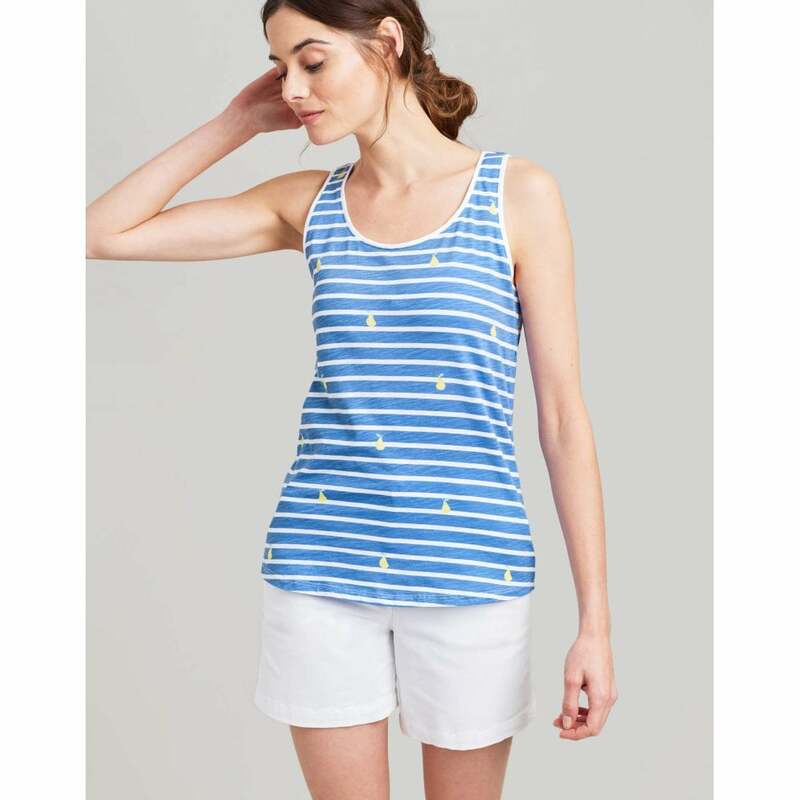 This beautiful and endlessly versatile jersey vest is a must have summer wardrobe staple! Its cut in a flattering relaxed way and crafted from soft 100% Cotton. A quality summer staple.